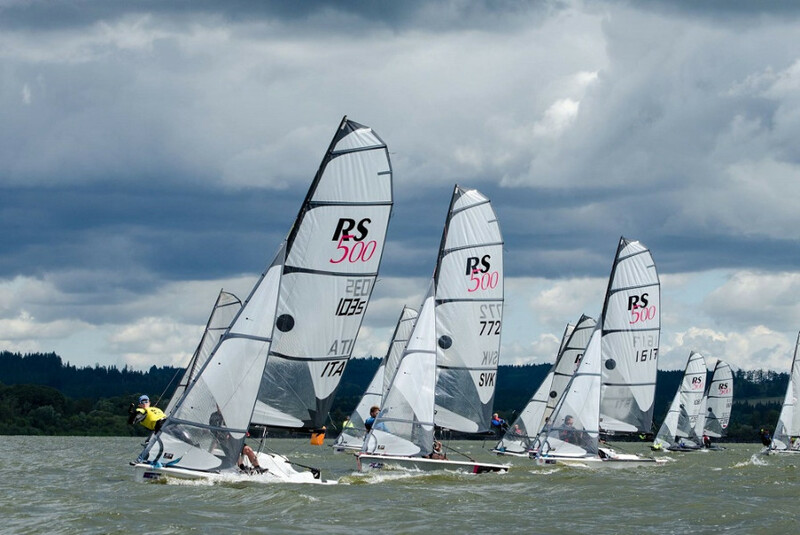 The final Eurocup event for RS500s, RSFevas, the European Championship for RS700s and the International Championship for RS Areos were held from the 17-20 August at Lake Lipno, Czech Republic. More than 100 boats showed up on the starting line and sailors had an opportunity to perform their qualities in all kinds of winds. In RS500 class - 18 boats joined this regatta with foreign participants from Italy, Slovakia and the Netherlands . 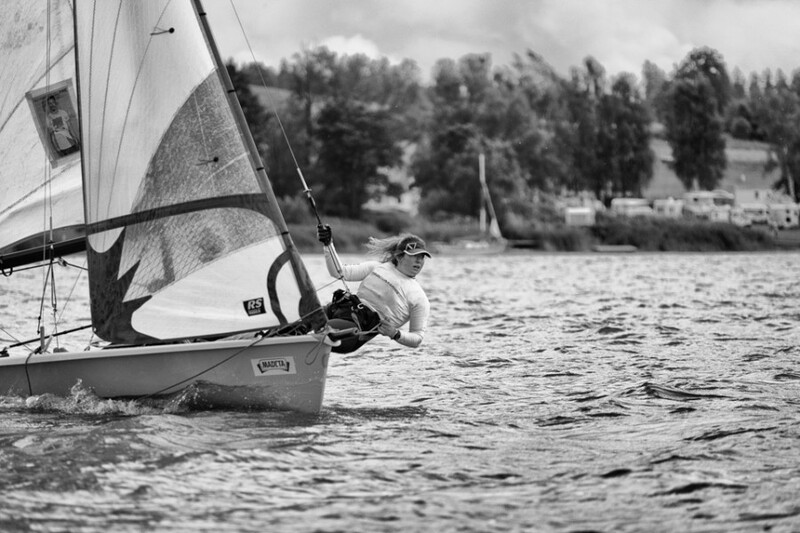 In total 11 great races were sailed! The event started on Wednesday evening with the opening ceremony and a delicious raut banquet. First race on Thursday had to be postponed because there was not enough wind. In the afternoon some wind finally came and RS500/RSFeva/RSAero course managed to sail two races in light conditions. 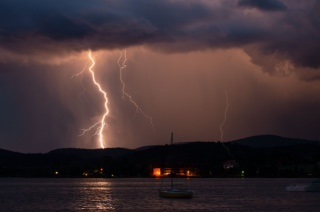 On Friday the situation was not better, and all the racing was abandoned due to no wind. Sailors were just relaxing and enjoying ice cream and beer in tropical weather. At least everybody was well rested for the bartenders show and a party at night. A big surprise came around midnight when the wind everybody was waiting for all the day long came at last with the strength of about 70knots. Everything was flying around including tents and “flying”, Areos as well. Fortunately nobody was injured. After this night on Saturday morning we got almost perfect wind conditions (8-12 knots) and sailed 5 races. On Sunday along with wind of up to 20 knots came also sunshine and four more races were sailed with interesting competing. The event was just awesome! Great fun, people, and beer after races along with brilliant dinners. There were of course parties at night, it was really cool!